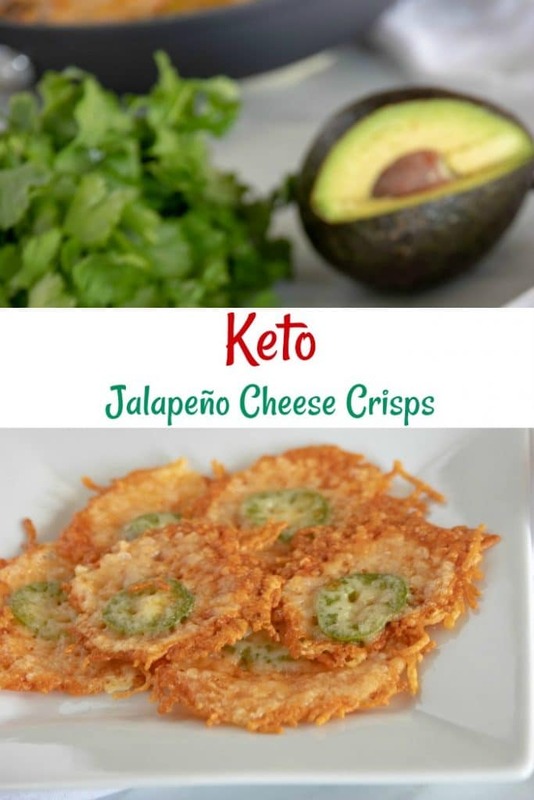 Here is another great recipe that’s been taken so you can go to work and come home and ENJOY!!!! 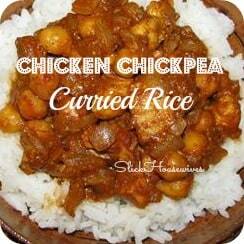 Chicken Chickpea Curried Rice!!! DELICIOUS!!! Put all ingredients in crockpot and stir gently until combined. Cook on LOW for 5 to 6 hours or until rice is tender. Hi! I'm Bianca. All that I do and everything that I am blessed with is because of my awesome God! It is very possible to be frugal and live abundantly without being cheap. Our family is on a journey to become debt FREE and I am here to pass on what I learn. Yum! I cant wait to try this!